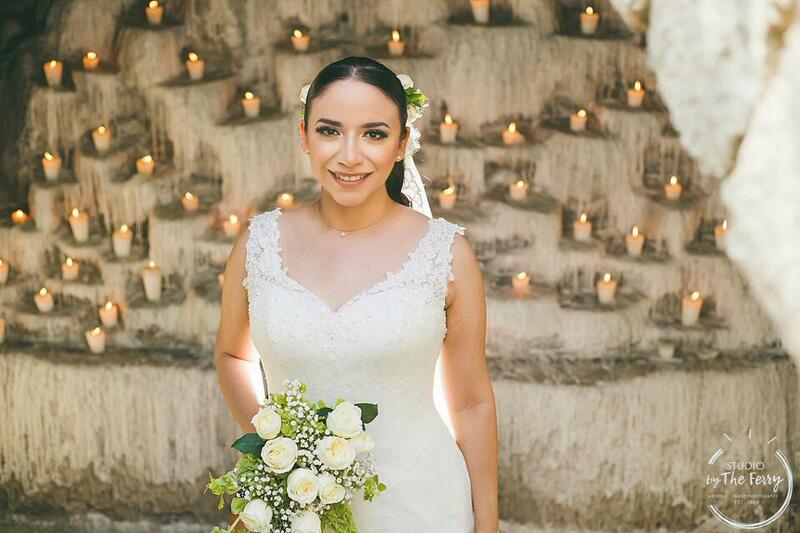 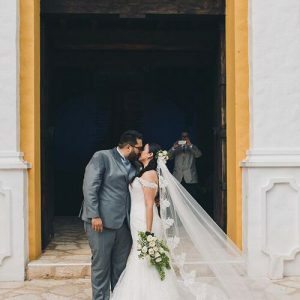 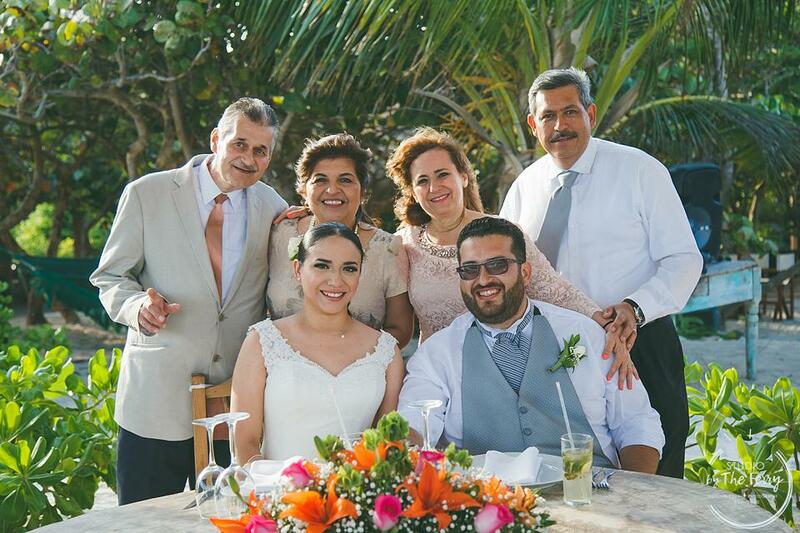 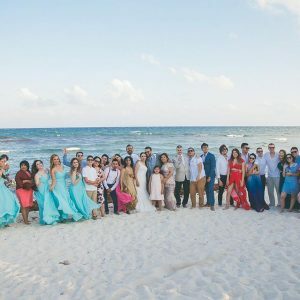 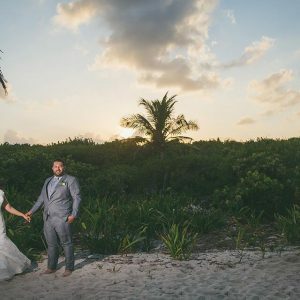 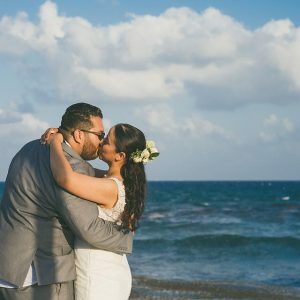 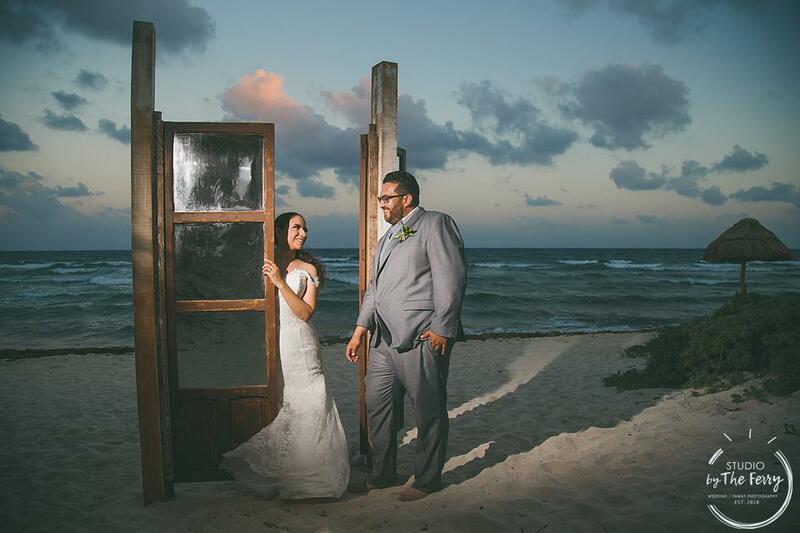 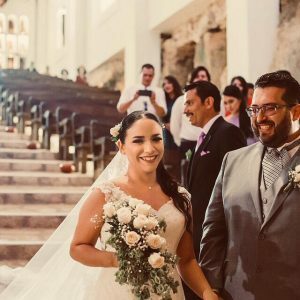 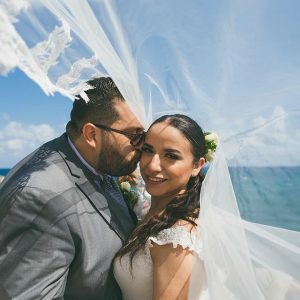 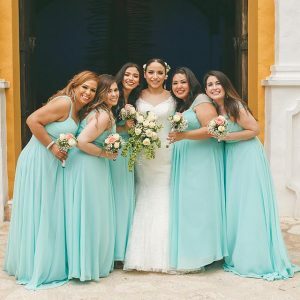 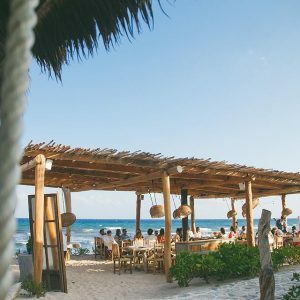 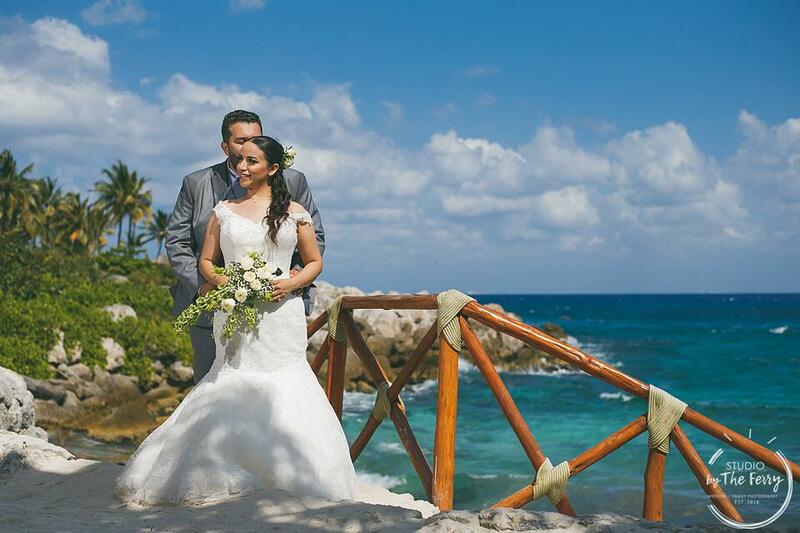 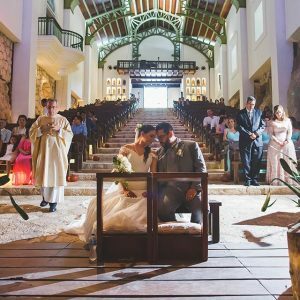 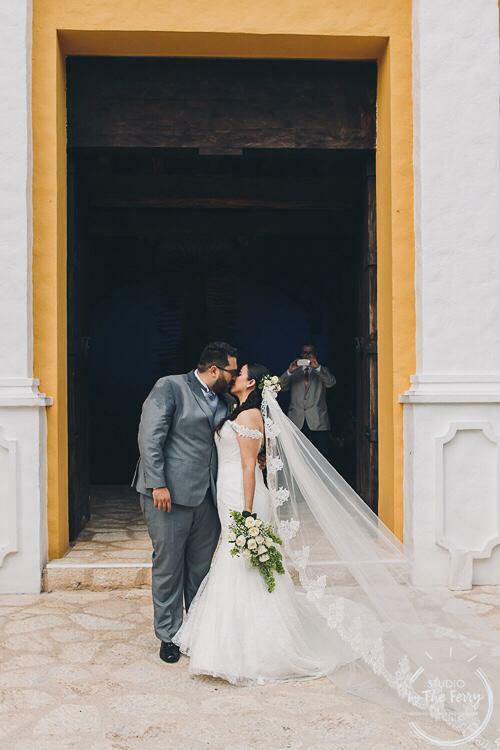 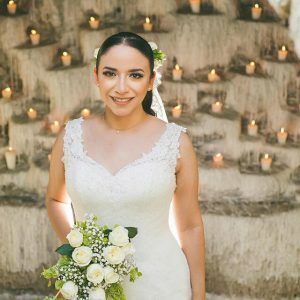 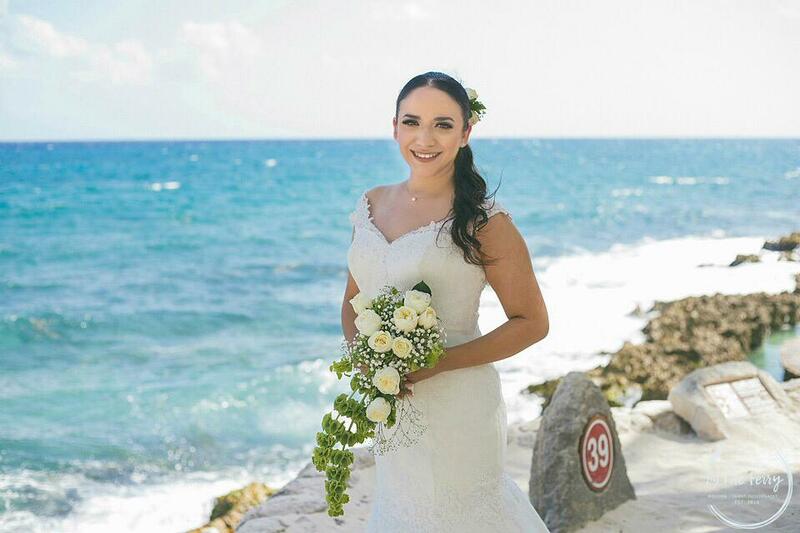 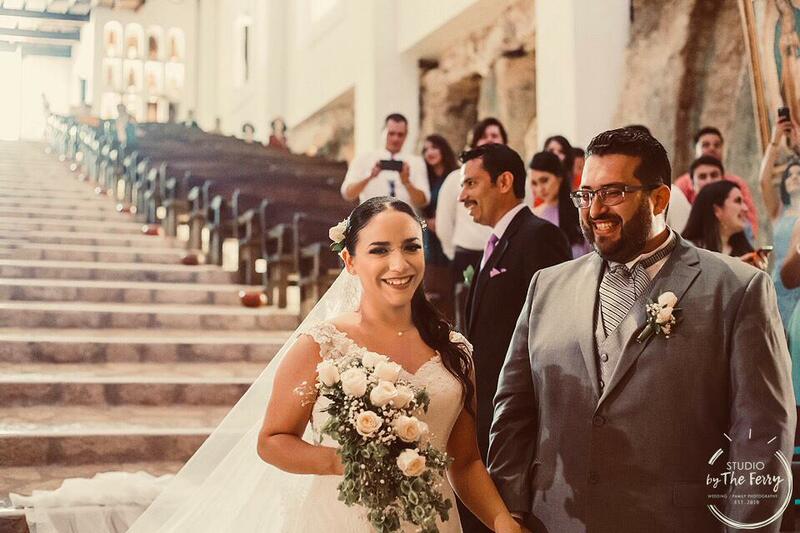 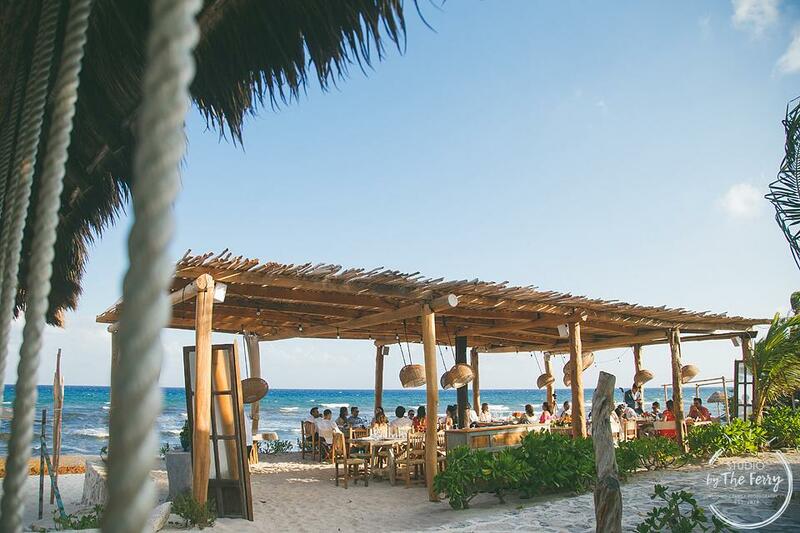 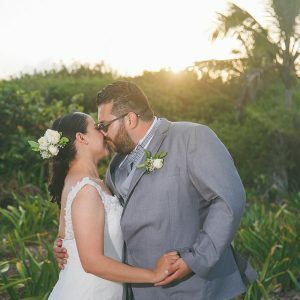 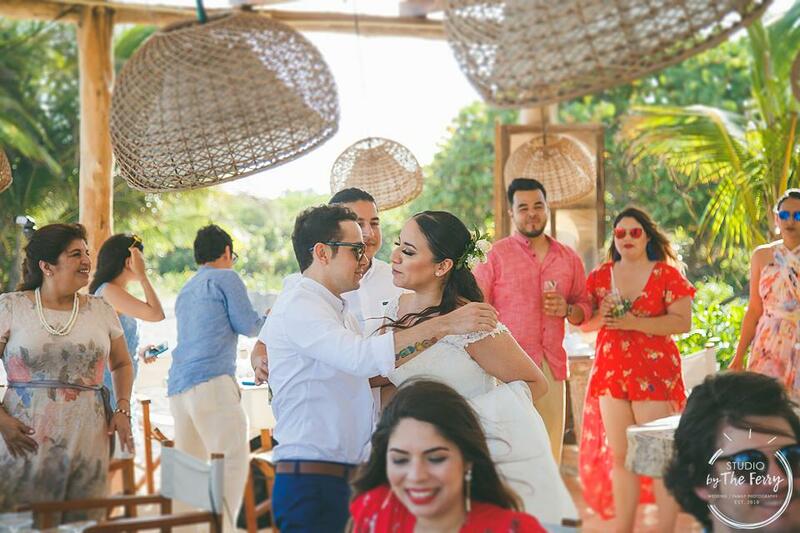 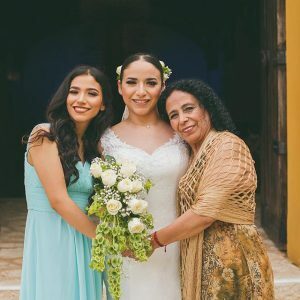 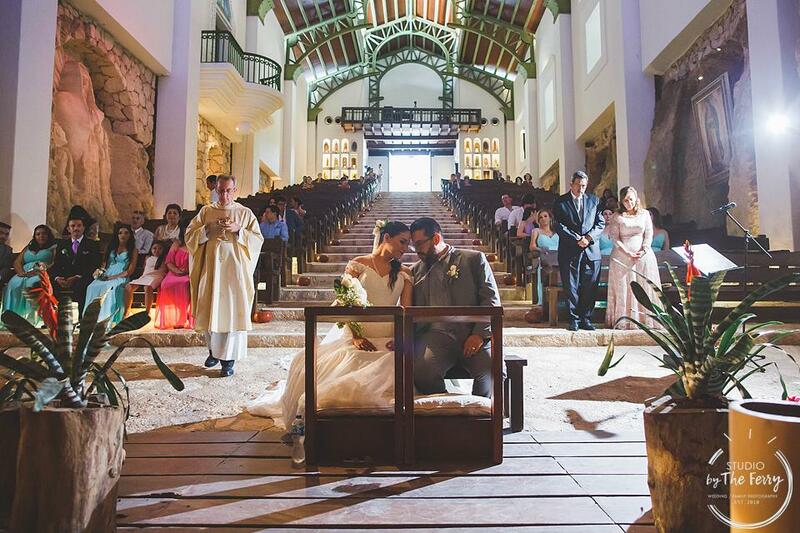 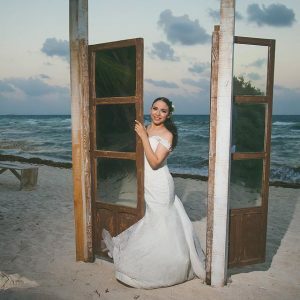 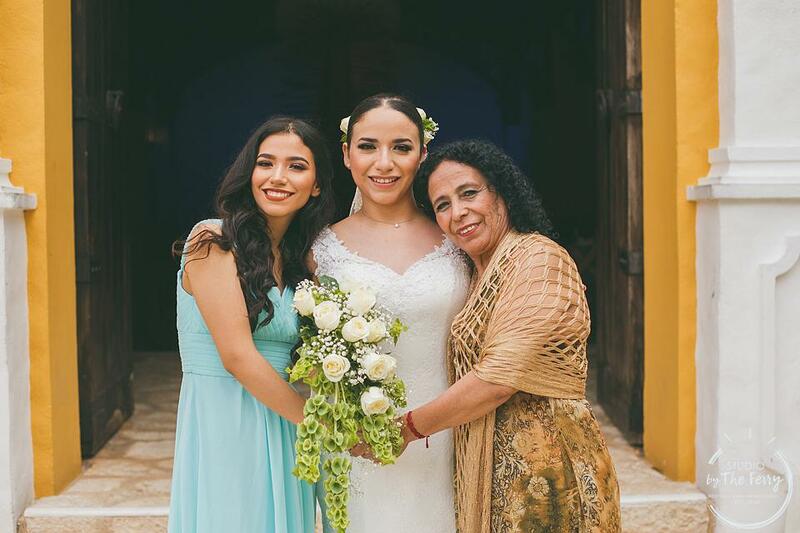 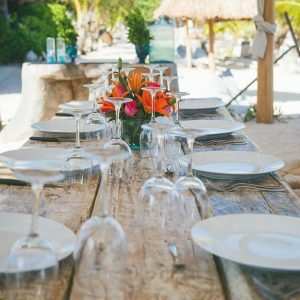 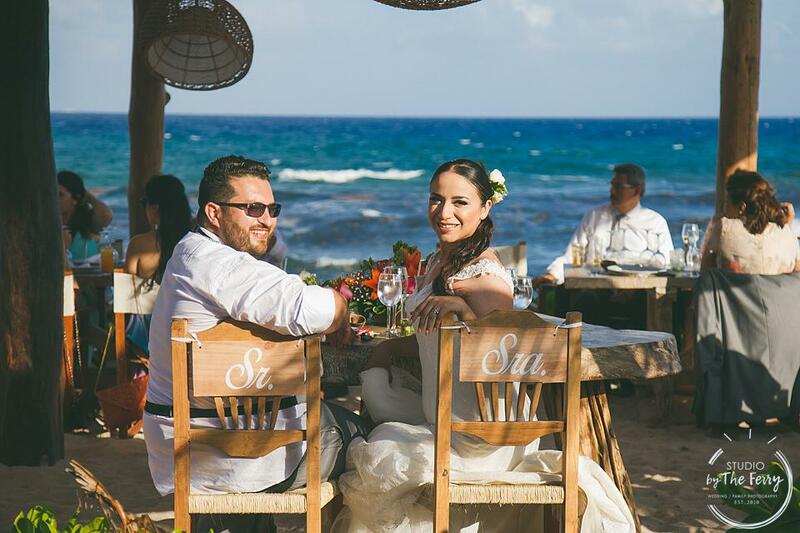 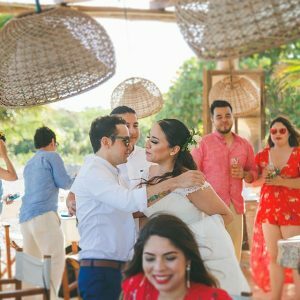 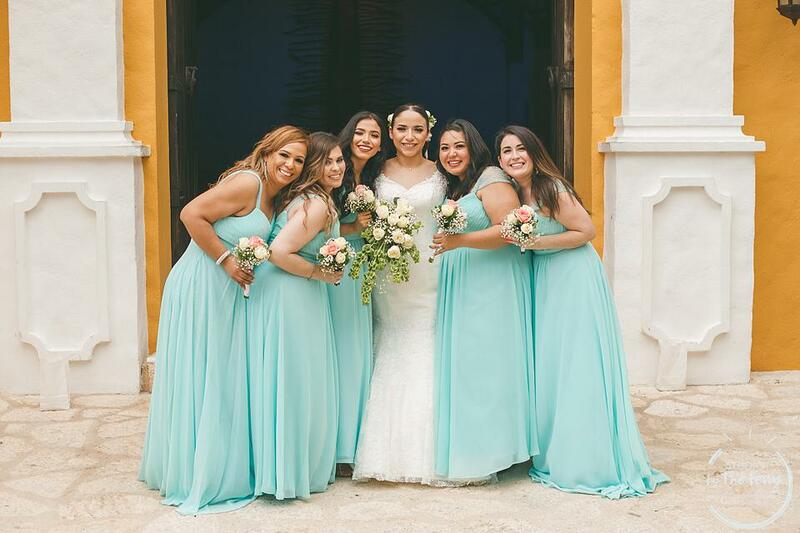 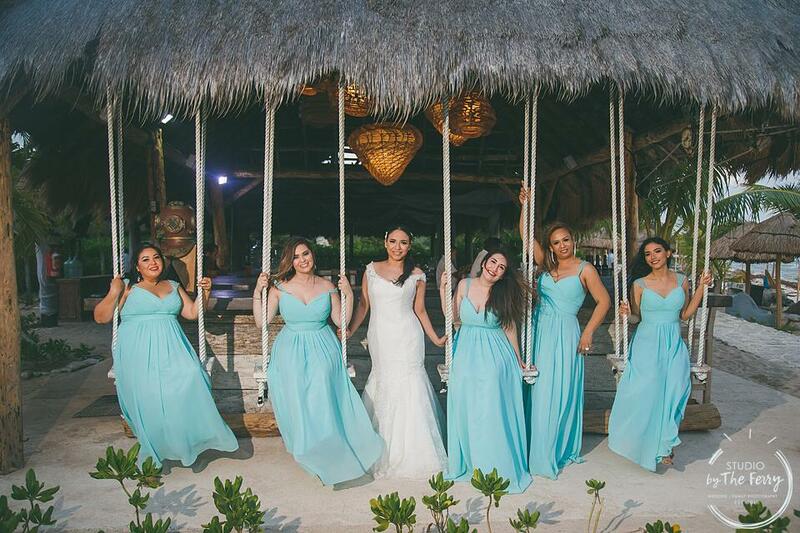 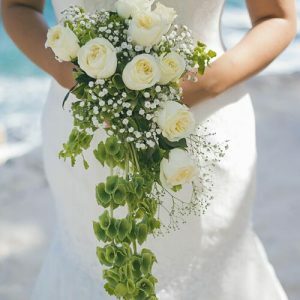 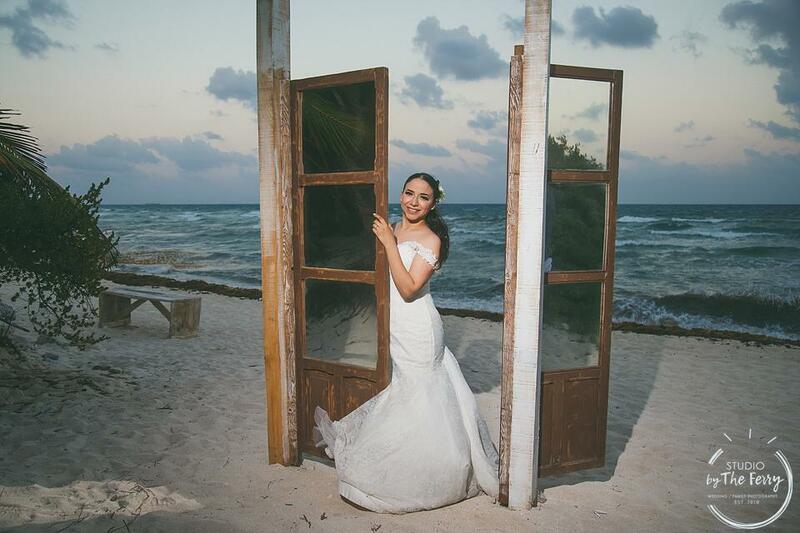 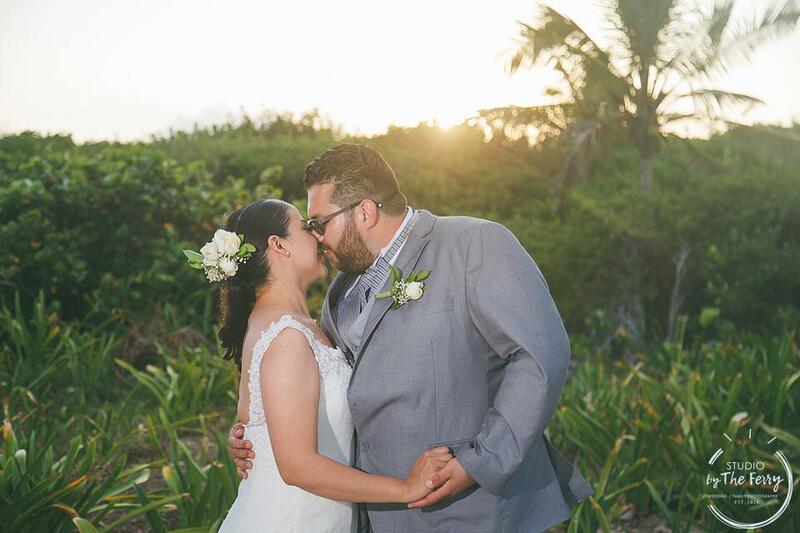 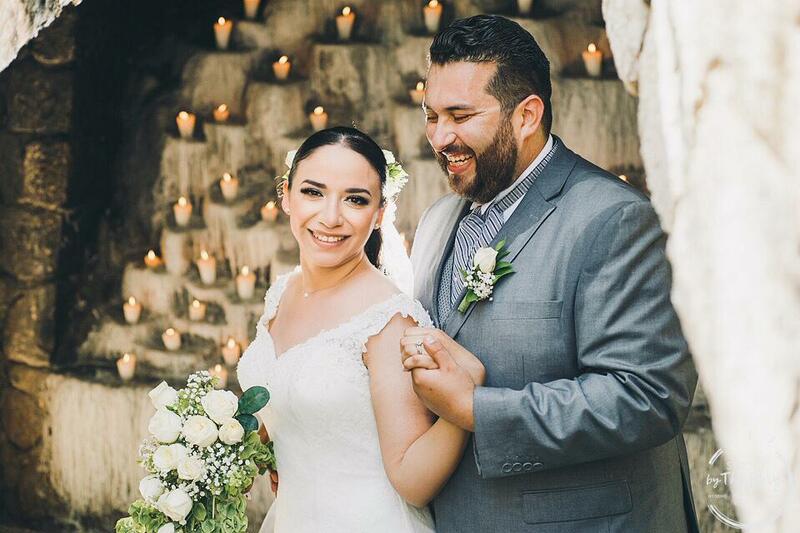 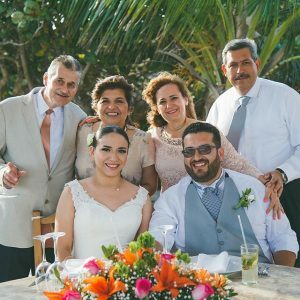 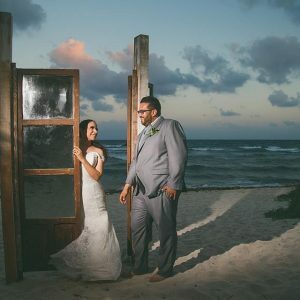 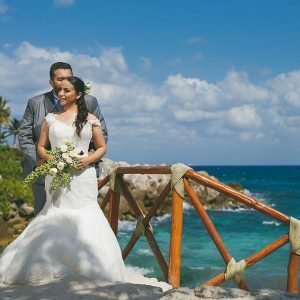 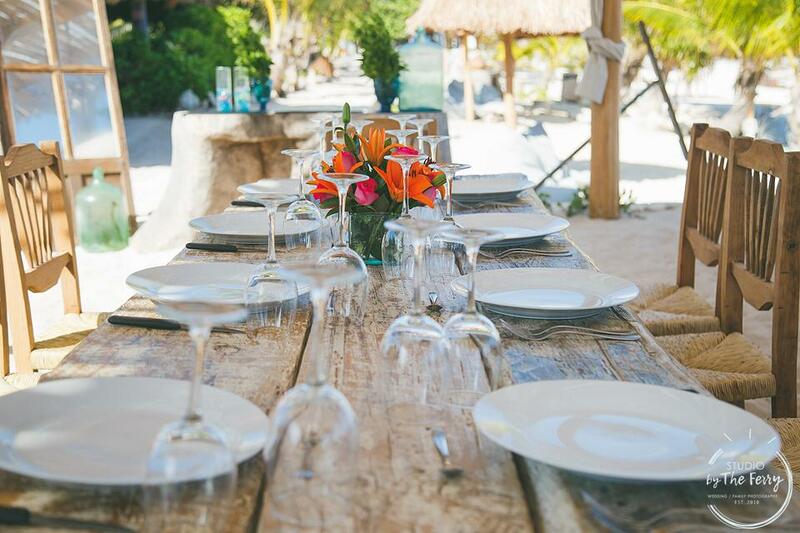 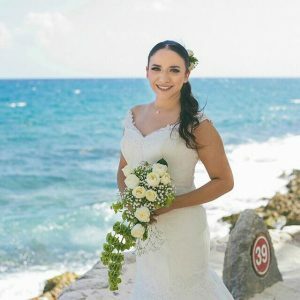 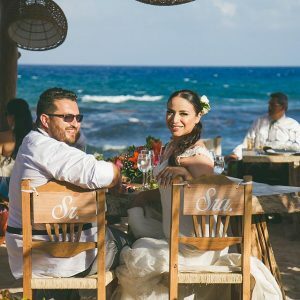 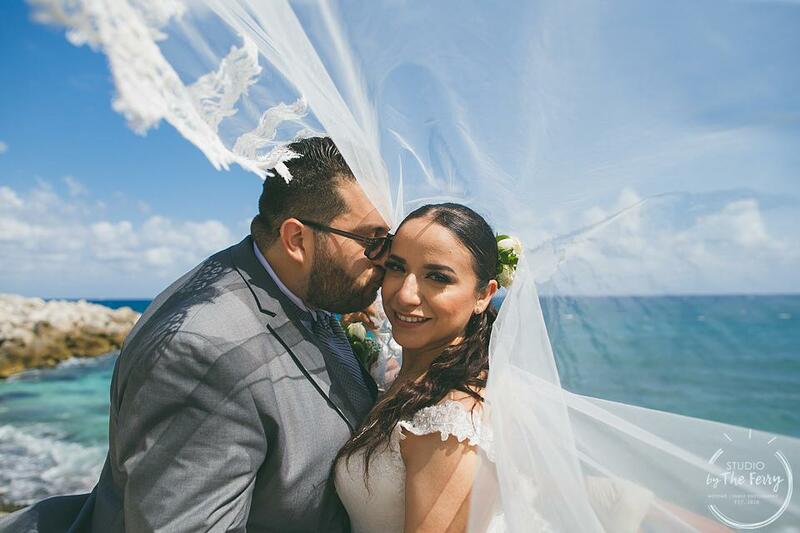 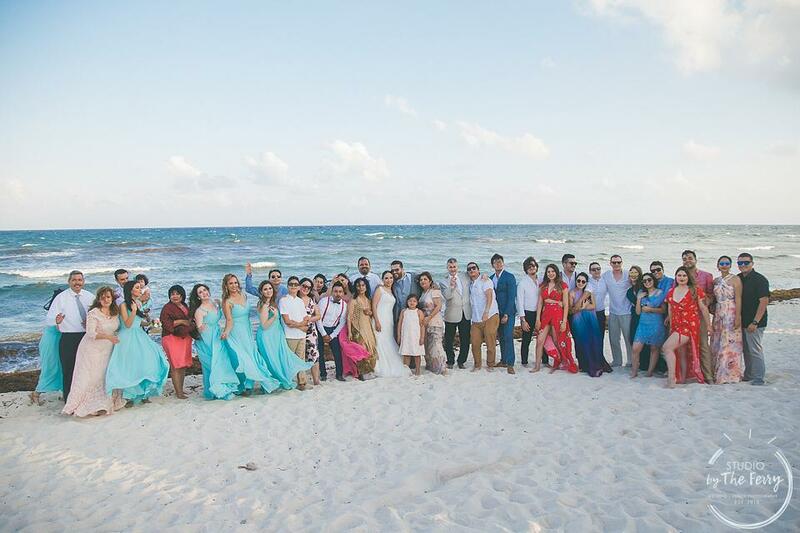 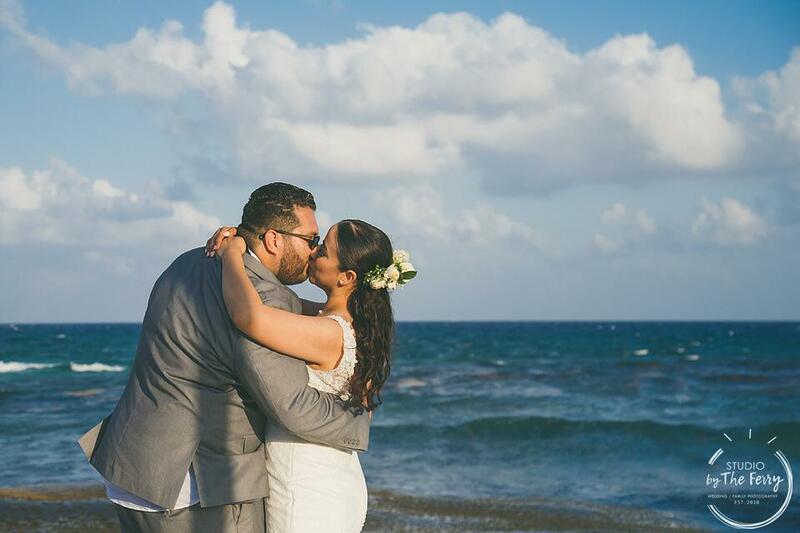 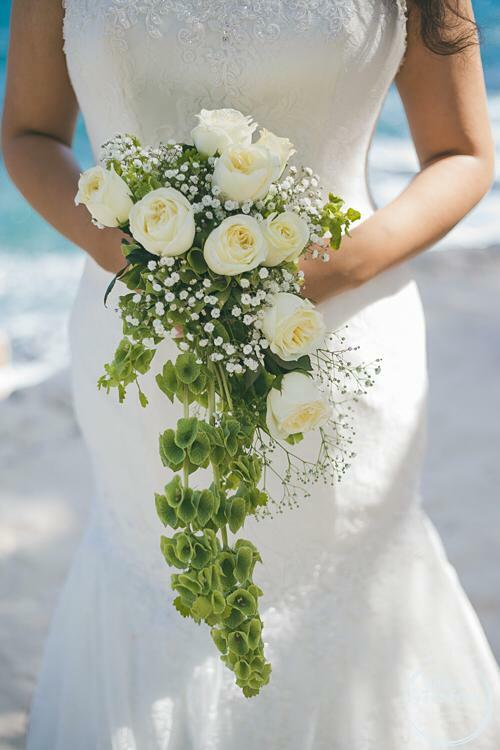 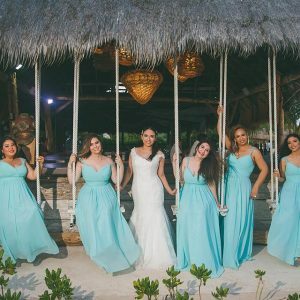 A lovely couple from Mexico, Maria and Sergio decide to start planning a beautiful wedding with Yara, to do an unforgettable catholic ceremony at Xcaret and get a wonderful wedding in Blue Venado. 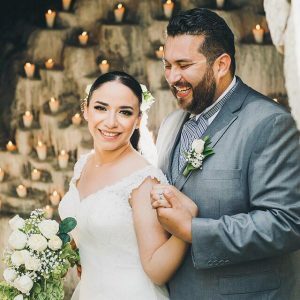 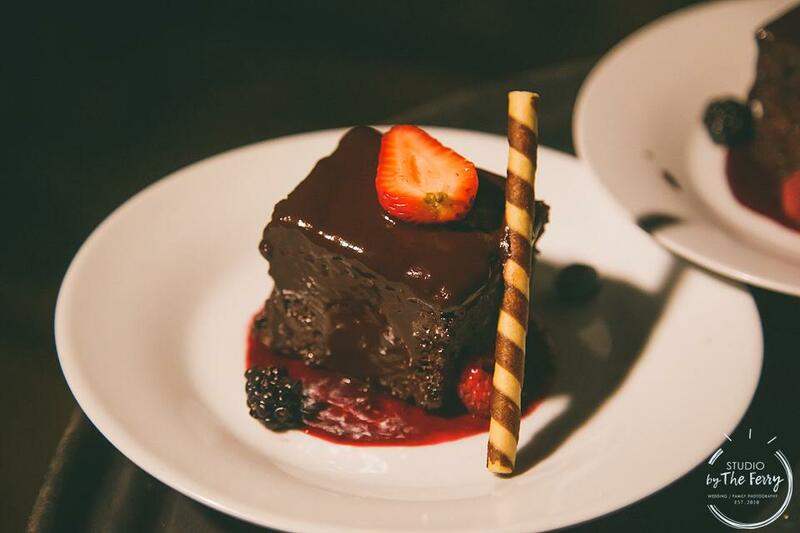 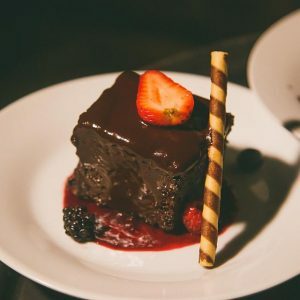 Maria and Sergio get marriage in March 27th, 2018 and decided to go with Deluxe Chef Platinum, getting a great moment with the Mariachi band during the dinner a 3 times course wedding cake midnight meal and 9 hours of open bar. 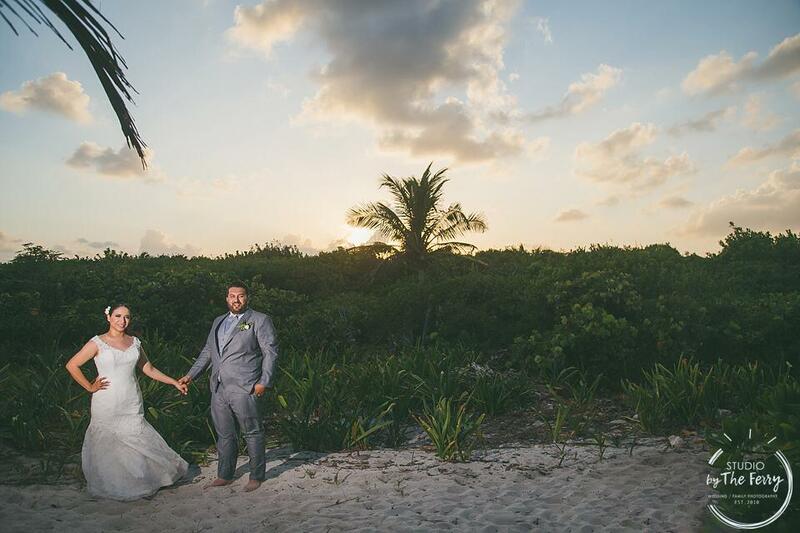 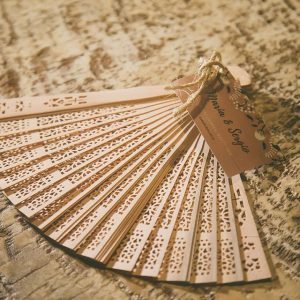 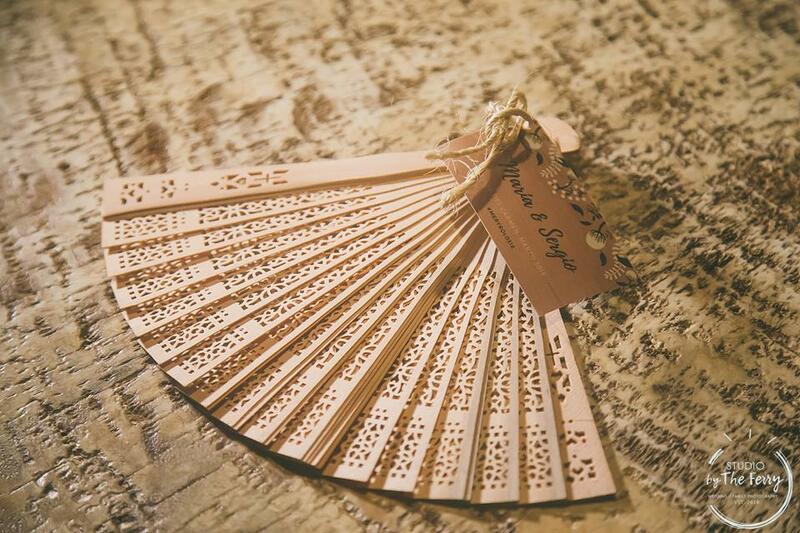 Contact us for your dream wedding !